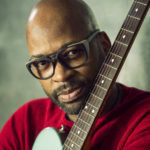 Lionel Loueke picked up the guitar at age 17. 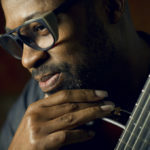 After his initial to exposure to jazz in Benin, he left to attend the National Institute of Art in Ivory Coast. 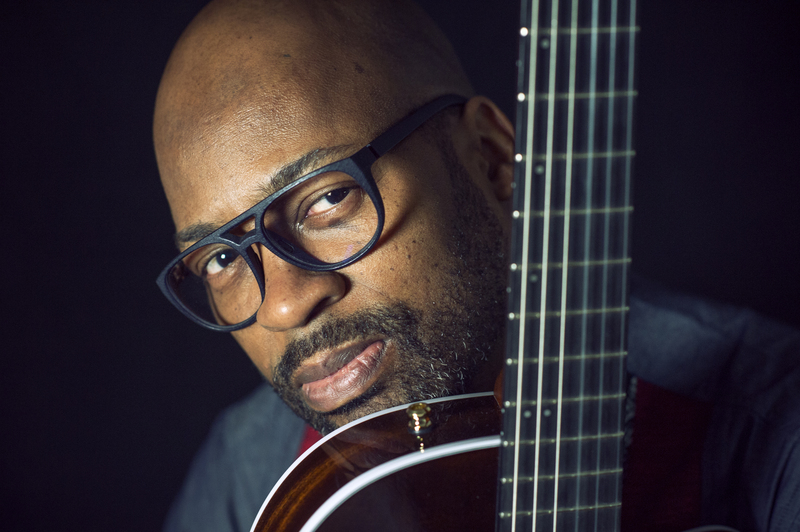 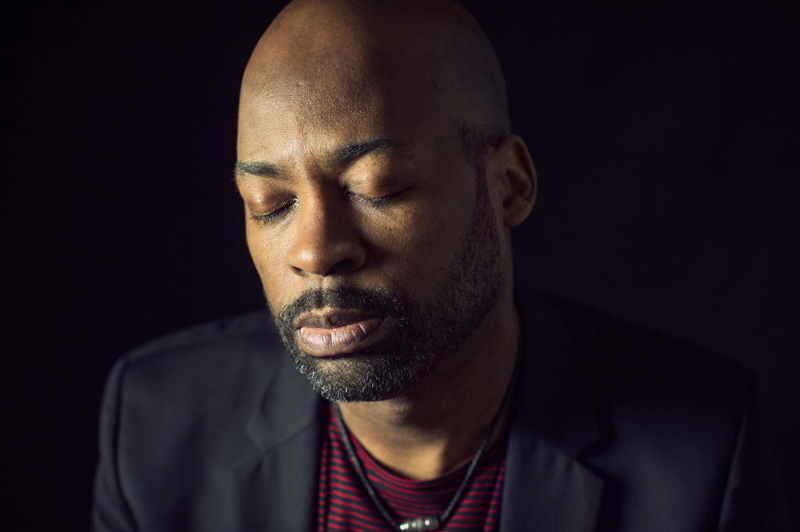 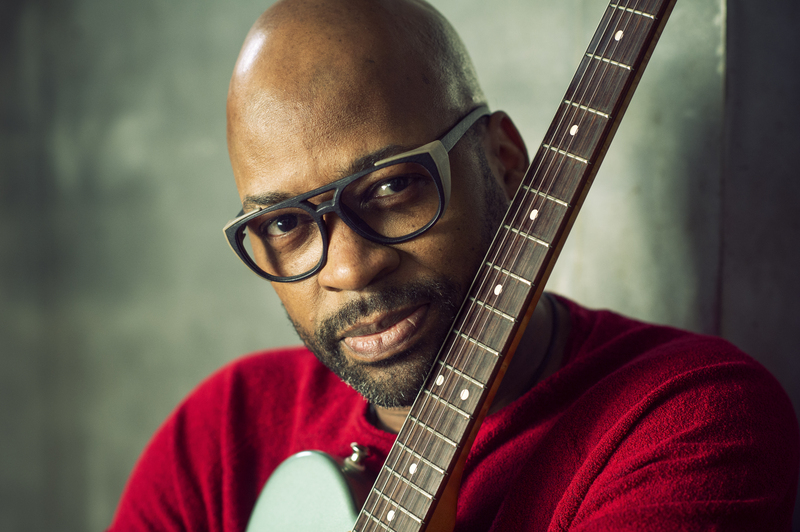 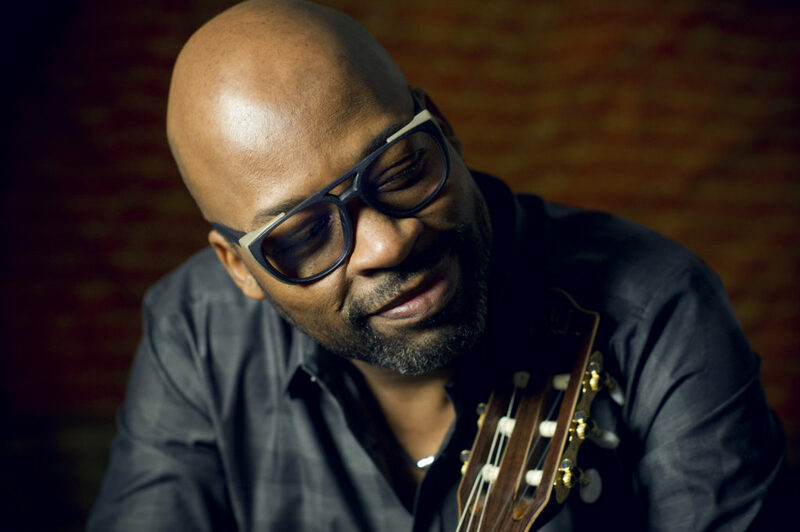 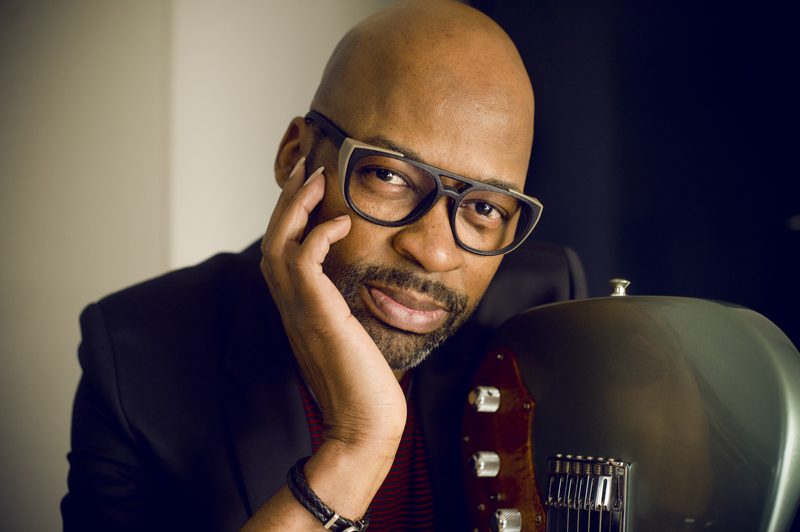 In 1994, he left Africa to pursue jazz studies at the American School of Modern Music in Paris then came to the U.S. on a scholarship to attend Berklee College of Music. 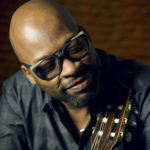 It is there that he first encountered his future trio mates Massimo Biolcati and Ferenc Nemeth. 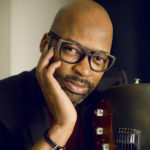 After graduating, Loueke was accepted to the Thelonious Monk Institute where he was able to study with his most significant mentors: Herbie Hancock, Wayne Shorter, and Terence Blanchard. 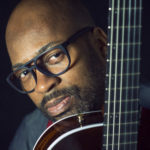 Praised by Hancock as “a musical painter,” Loueke combines harmonic complexity, soaring melody, a deep knowledge of African folk forms, and conventional and extended guitar techniques to create a warm and evocative sound of his own. 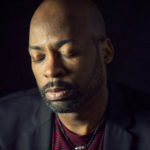 On his most recent recording, The Journey (Aparté Records), instead of creating an ensemble, it started with Lionel alone, playing, and singing. 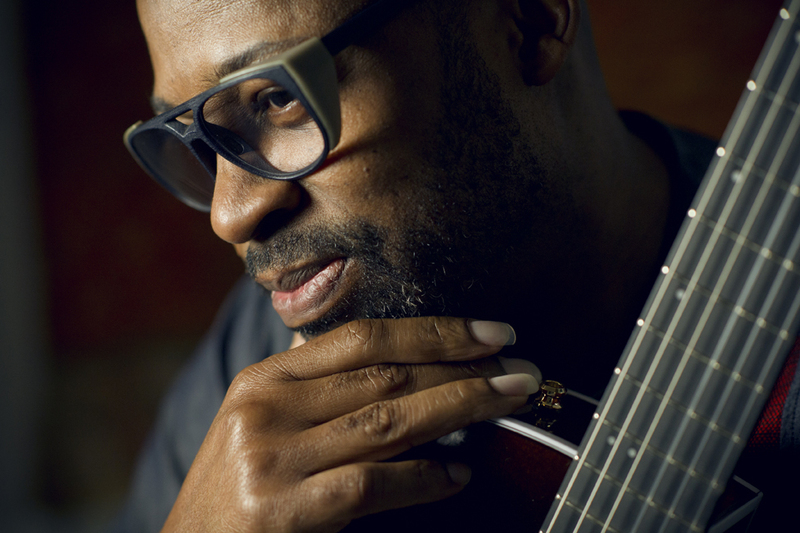 His songs combine classic African elements, the flavors of jazz harmony, and the originality of Lionel which goes beyond any of these labels.